In general a hernia is the protrusion of part of an organ or whole organ through a tear or weak point in the muscular wall that is thin. 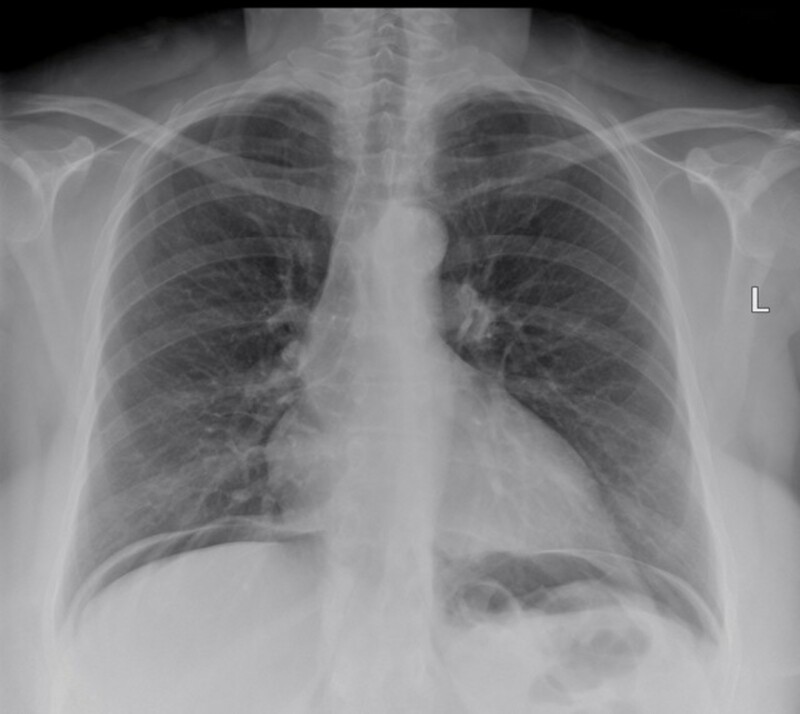 With an incisional hernia this happens in your abdomen. It is also called as "ventral hernia". This type of hernia is a part of an organ such as a portion of your intestine, stomach, or bowel that either bugles or protrudes through the wall up against your skin. It can happen to both men and women and is most commonly seen in people who have had multiple surgeries, are obese, or pregnant. Of all the hernias diagnosed, ten to fifteen percent of them are classified as incisional hernias. These can happen at any age and to anyone regardless of gender or race but they mostly happen in adults. Peritonitis which is an inflammation in the tissue that surrounds in your inner abdominal walls plus it also covers the organs in the abdominal area. Nausea and vomiting which is also a very prominent symptom. Typically when a person wakes up there are no symptoms but as the day wears on with continual periods of lifting, standing, or sitting the symptoms could appear. Many times they will only increase in intensity. The main cause of having an incisional hernia is due to the stretching of the scar tissue that forms after having surgery or many surgeries. It can happen right after surgery or it can happen years later. It is due to the pressure that is constant on the contents of your abdominal contents on your surgical scar. One thing to remember is that not every surgery done on the abdominal area will lead to or cause a person to have an incisional hernia. It is just that any thick abdominal incision can leave weak spots and make that particular area subject to developing an incisional hernia. Mechanical reasons - these are the reasons that after surgery increase the pressure in your abdominal area such as having a chronic cough, after surgery straining to move your bowels, or lifting things that are too heavy. Patient-related reasons - these are the illnesses or disease that would impair the wound to heal such as diabetes, infection, or malnutrition. Technical reasons - these are the reasons that can lead too much pressure on your incision after it is closed such as a decreased blood supply and tearing. 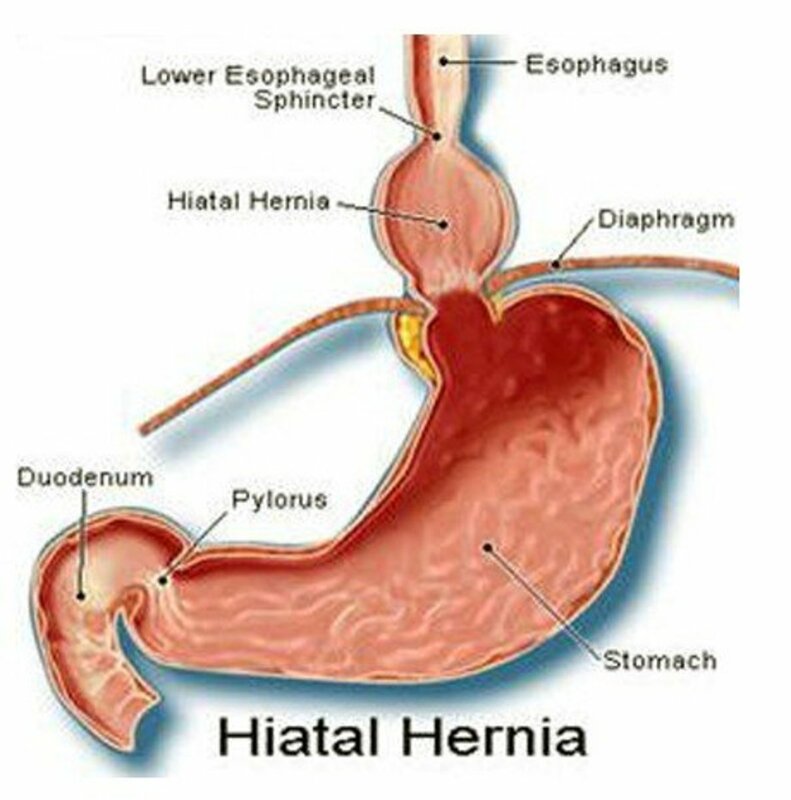 Once it has been diagnosed that you have an incisional hernia the most treatment would be to have laparoscopic surgery. This is the type of surgery that will cause the least strain you plus it has a much greater chance of successfully treating the incisional hernia. Unfortunately, if it is a severe case this type of surgery may not be an option. Even having the surgery to repair the incisional hernia in twenty-five to fifty percent of the cases the incisional hernia will return. With each failure to repair it the percentage of it recurring increases. The surgery to repair your incisional hernia is normally done after the hernia has begun to cause discomfort or has increased in size. Although most of the complications with having an incisional hernia are related to the surgery that is needed to repair it and the general anesthesia used during the surgery there are some complications that can occur with the actual incisional hernia. Having fluid buildup at the sight if the placement of the mesh that may require it to be drained off. Bleeding post-operative although it is usually not enough to require you to have another surgery. Pain with the sutures that is prolonged which is normally treated with anti-inflammatory or pain medications. Having an injury to your intra-abdominal organs like your liver or intestines. During the surgery your intestines could be perforated which if not noticed can lead to having an infection or obstruction, requiring surgery to repair them. These blood clots can become dislodged from your legs and become embedded in your lungs which can lead to respiratory distress. Having an incarcerated hernia - this can happen if the loop of your intestines is trapped, which can lead to obstruction of your bowels. This can cause pain that is excruciating. Having a large hernia - if the incisional hernia becomes too enlarged there are complications that can happen if you do not repair them surgically. If it happens in a man they can push in their scrotum and cause pain and swelling there. 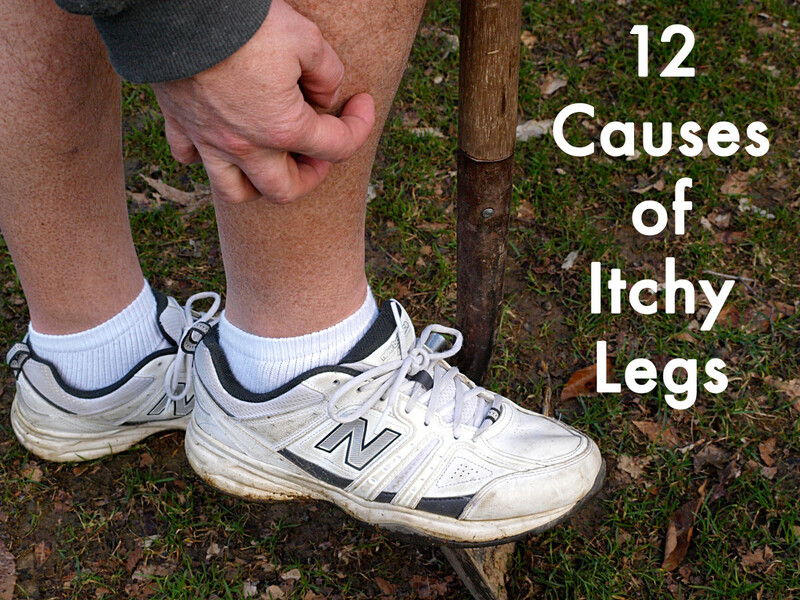 Developing cellulitis which is an infection of the deep and superficial layers of your skin that is caused by bacteria. As mentioned, to repair an incisional hernia the most common procedure used is laparoscopic surgery. 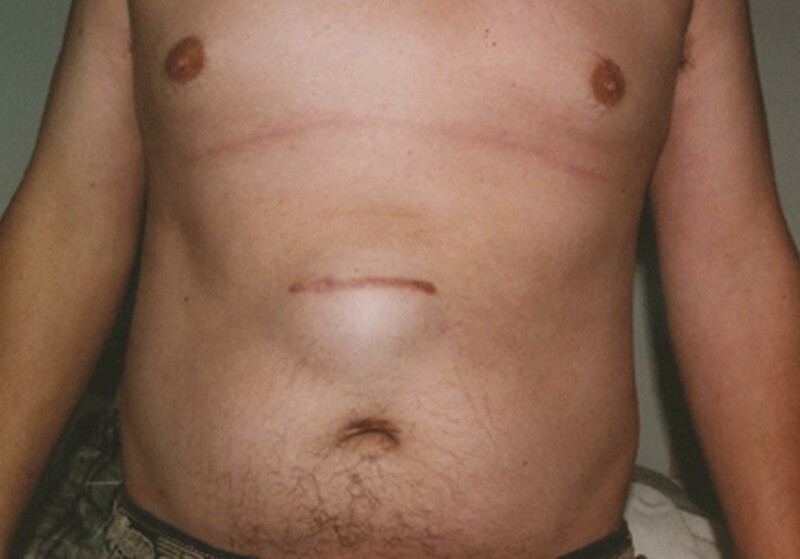 There are also two other surgeries that you can have to repair your incisional hernia. This is the traditional way of repairing an incisional surgery but there are drawbacks to this surgery. There is a high rate of the incisional hernia reoccurring and there is pain after the surgery. Incisional infections almost doubled after the surgery also. Because of these drawbacks they switched from using sutures to mesh which helps to perform an operation that is tension free and the recurrence rate was reduced considerably. This was an operation that took place under general anesthesia and was a full-fledge operation. 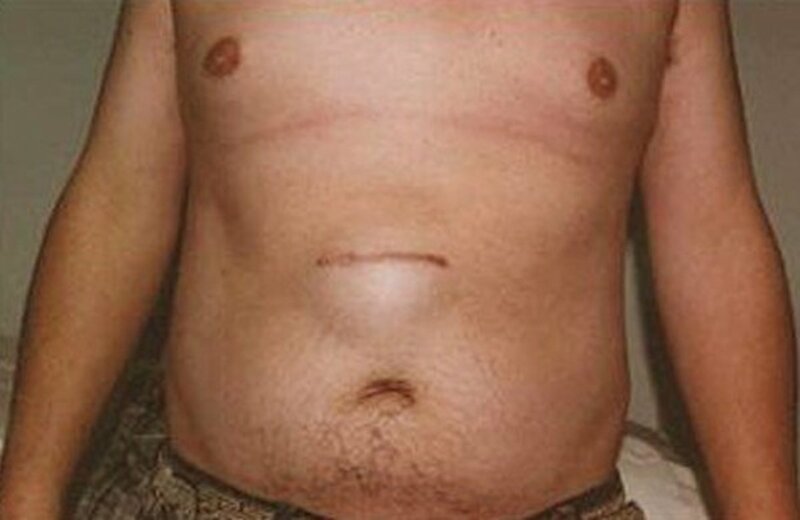 Where the incisional hernia was located was opened and operated on, and then it was stitched closed. They do use a tension free mesh to make sure that herniated part was totally covered. This is the procedure that was when it was associated with a big incision such as a major surgery on your abdominal area. 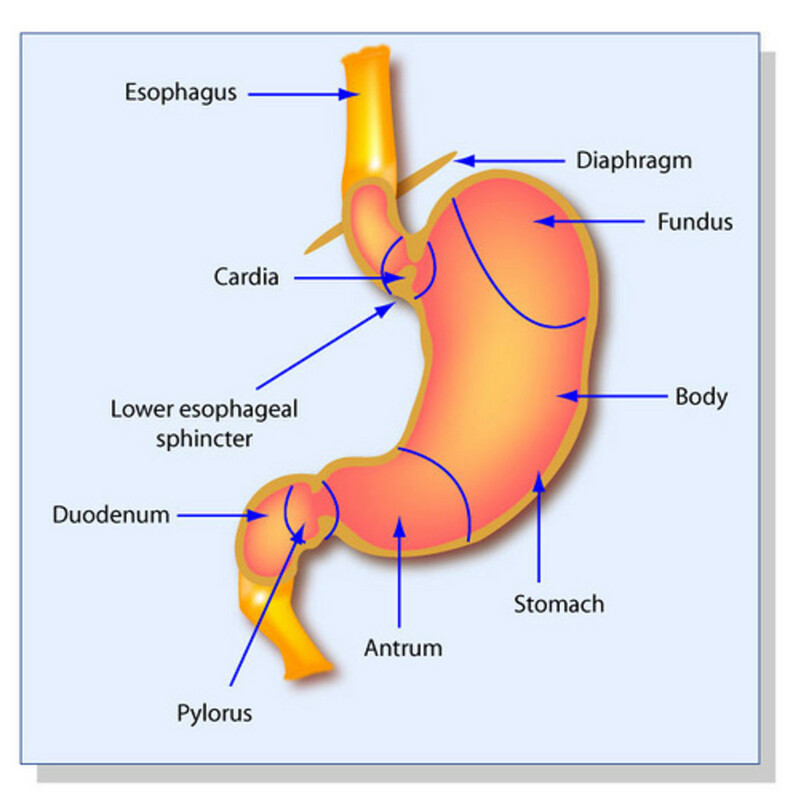 It is also a common surgery that is used today as the hernia reoccurring is reduced. This is a new concept but it is quickly becoming the surgery most choose to repair their incisional hernia. One of the reasons is that the site is not totally opened but instead the surgeon makes a small incision on the side of the incisional hernia, which reduces the risk of having a secondary infection greatly. They insert the mesh through the small incision and close it. It also reduces the time of recovery. SPECIALLY FORMULATED COMFREY POULTICE FOR MAXIMUM DEEP TISSUE HEALING & RENEWAL!